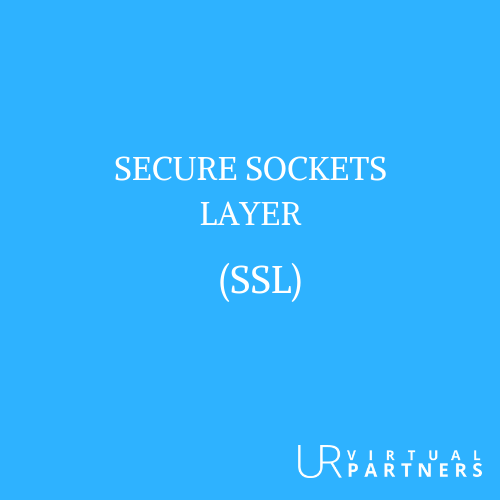 The Secure Sockets Layer (SSL) and Transport Layer Security (TLS) is the most widely deployed security protocol used today. 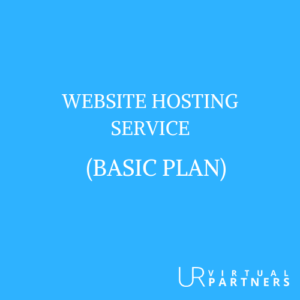 It is essentially a protocol that provides a secure channel between two machines operating over the Internet or an internal network. 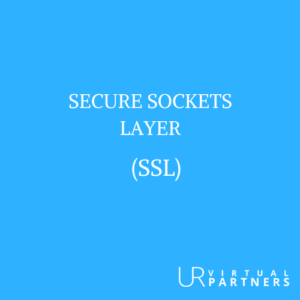 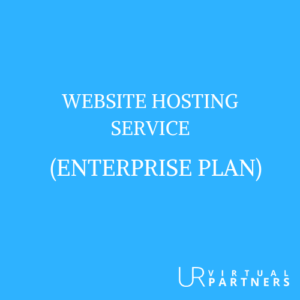 In today’s Internet focused world, the SSL protocol is typically used when a web browser needs to securely connect to a web server over the inherently insecure Internet.